Young Computer Maintenance Technician Opens A Desktop Computer To Locate The Breakdown. Banque D'Images Et Photos Libres De Droits. Image 111828824. Banque d'images - Young computer maintenance technician opens a desktop computer to locate the breakdown. 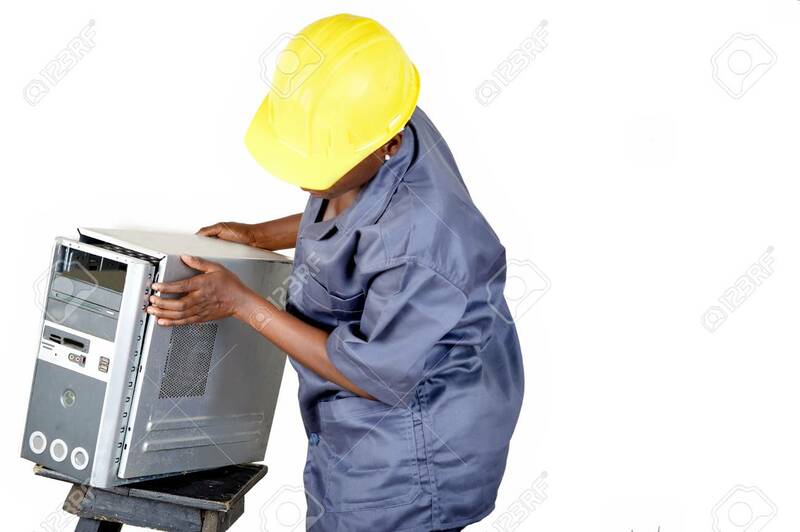 Young computer maintenance technician opens a desktop computer to locate the breakdown.